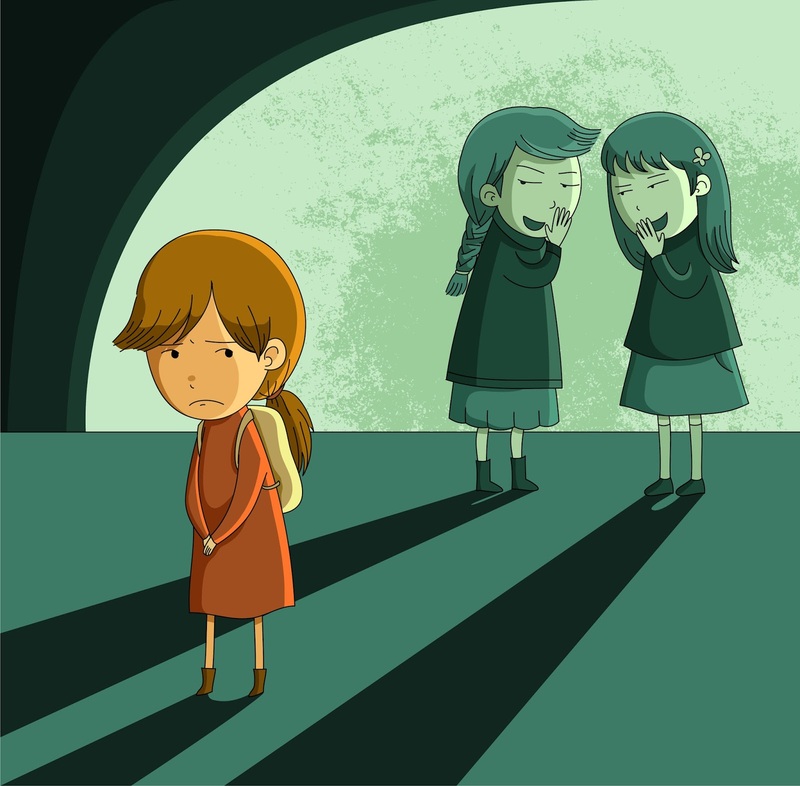 CCA Kids Blog: Does a first impression need a warning? Today on the blog, Christine Clinton, CCA Adult, shares an excerpt from her memoir . I asked Christine if I could share this part of her story because I think it's something a lot of us have experienced. You may know this experience too... the well-intentioned "trigger warning" our friends give out before someone new meets us. Of course we know, our friends and family prep others about our difference to protect us and help out, it also can be disheartening. We want to be accepted for who we are and sometimes we desire the opportunity to make our own, real first impression. There have been a couple of individuals, who I have encountered, who have deemed it necessary to have to 'prepare' other individuals, about me, before meeting me for the first time. I just want everyone who is reading this to know, that no one ever has to be 'prepared' to meet me. I am as much of a person as everyone else is, and I deserve just as much respect as everyone else does. I am a human being, and I deserve to be treated like a human being. I don't understand why some people have this need, but really, is it necessary? I don't think so; but then again, that is my own opinion. Once I overheard a family member telling my parents that 'I was not normal,' that 'my parents were only making me think that I was normal.' That made me very sad, and very, very upset; because let's face it, no, I am not the 'normal' that society deems as 'normal,' but like I said, I am 'normal' in my own right and in my own way. How do you feel about a pre-meeting warning?